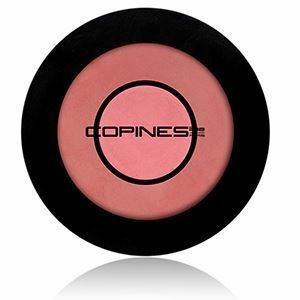 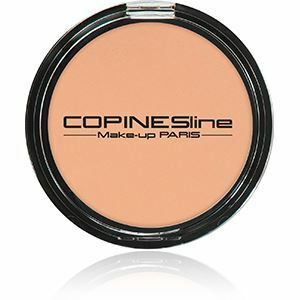 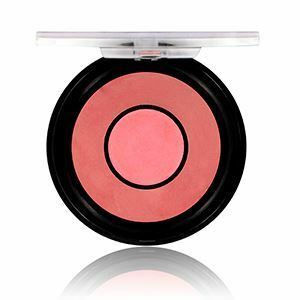 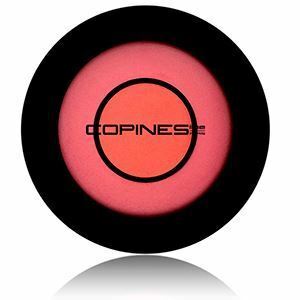 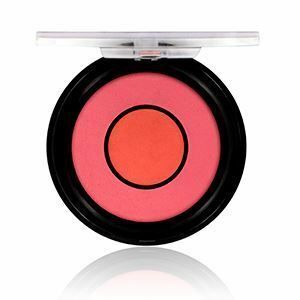 Two blushes in one to sculpt and illuminate the face in a single step! 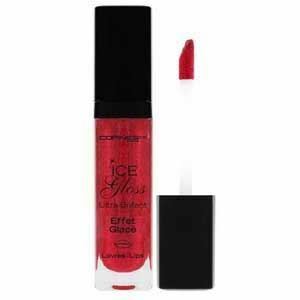 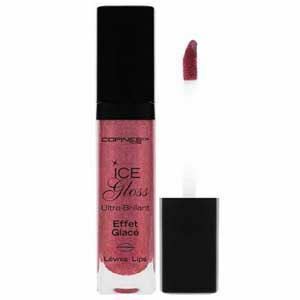 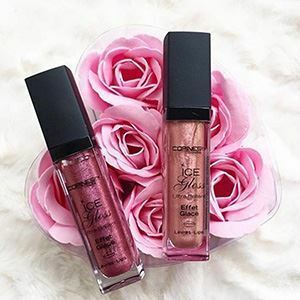 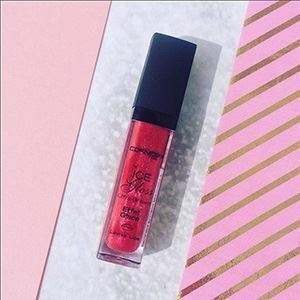 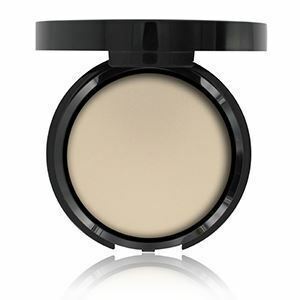 Rich in pigments, the soft texture glides on evenly and blends delicately into the skin. 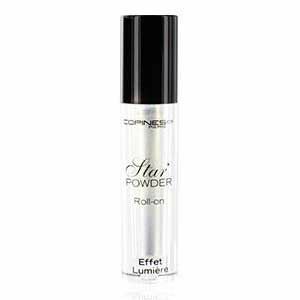 A real concentrate of light! 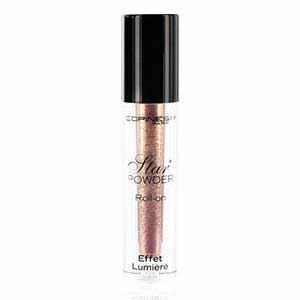 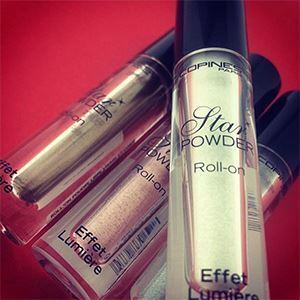 A drop of this Star Powder Roll’on deploys a glowing effect in a multitude of 7 pearly shades. The Roll-on applicator gives a smart and soft application with the right quantity of product to use. 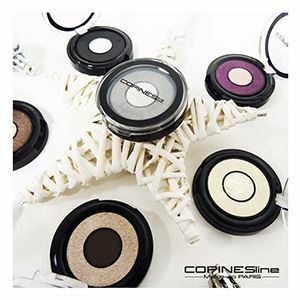 Apply on the eyes, chеекs, decollete, shoulders for a sparkling, festive look for holidays! A velvety complexion! 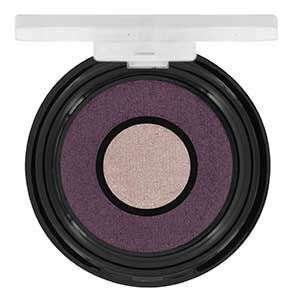 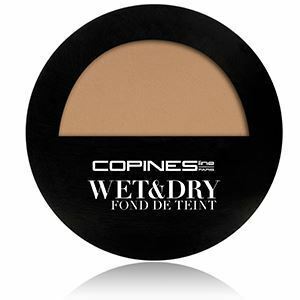 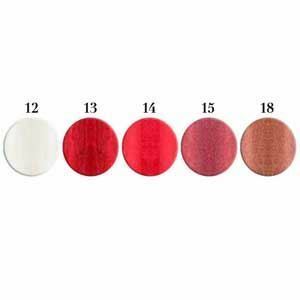 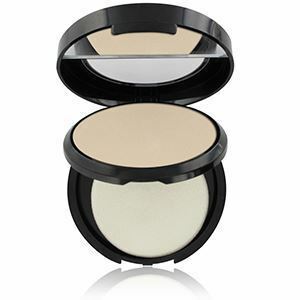 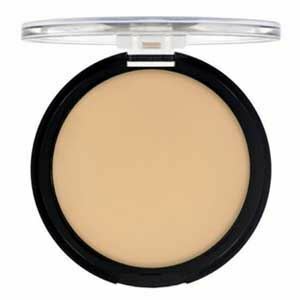 This compact powder is a matifying velvet veil and is ideal for make-up touch-ups during the day. 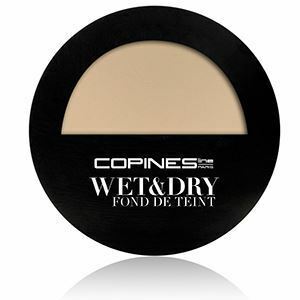 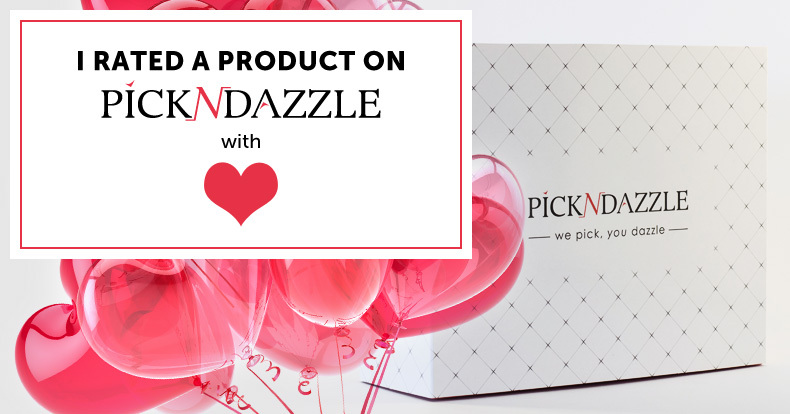 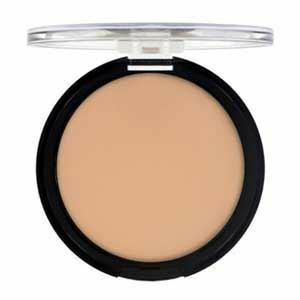 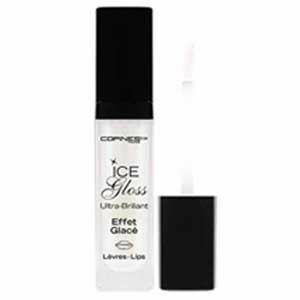 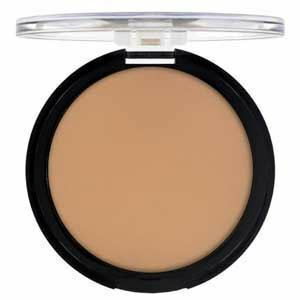 It fixes your foundation, holds the concealer effects and hides imperfections. 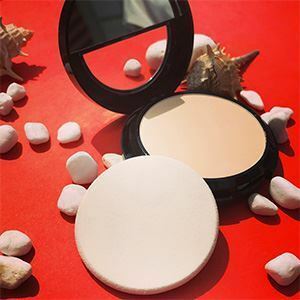 Thanks to its very flat case, it is easier to carry it everywhere.